Founded in 1965, the University of Southern Indiana enrolls nearly 9,500 undergraduate and graduate students in 80 majors. A public higher education institution, located on a beautiful 1,400-acre campus in Evansville, Indiana, USI offers programs through the College of Liberal Arts, Romain College of Business, College of Nursing and Health Professions, and the Pott College of Science, Engineering, and Education. 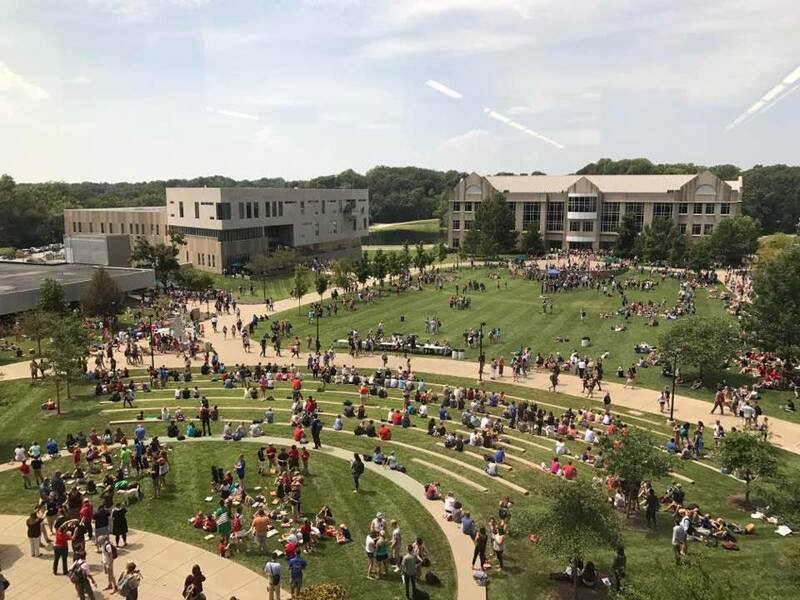 USI is a Carnegie Foundation Community Engaged University and offers continuing education and special programs to more than 15,000 participants annually through Outreach and Engagement. The University offers study-abroad opportunities in more than 60 countries and is host to international students from around the globe. A competitive member of NCAA Division II and the Great Lakes Valley Conference, USI offers 17 varsity intercollegiate men's and women's sports. President Linda L. M. Bennett is USI's third president and was inaugurated in 2009. Under her leadership, the University continues a tradition of affordable excellence for students, while moving forward with a bold strategic plan to achieve excellence through innovation and engagement and position USI as a top choice for college students across the state and region as well as attract high caliber students from around the country and the world. Enrollment: 9,364 Serving students from 89 Indiana counties, 36 other states, and 51 other nations. About 74% of USI's graduates remain in Indiana. More than 130 student organizations on campus. The Intensive English Program at the University of Southern Indiana strives to provide quality English language instruction and cultural, social, and academic orientation to the United States for non-native students. The program helps students to be successful in a university academic program and/or to achieve professional and personal language goals. 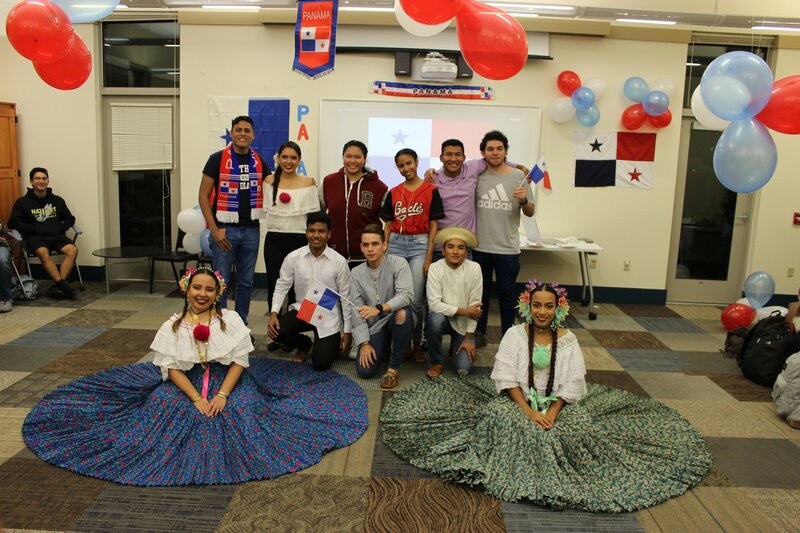 The University supports the students' integration into the general university culture while respecting their own culture, traditions, and values. 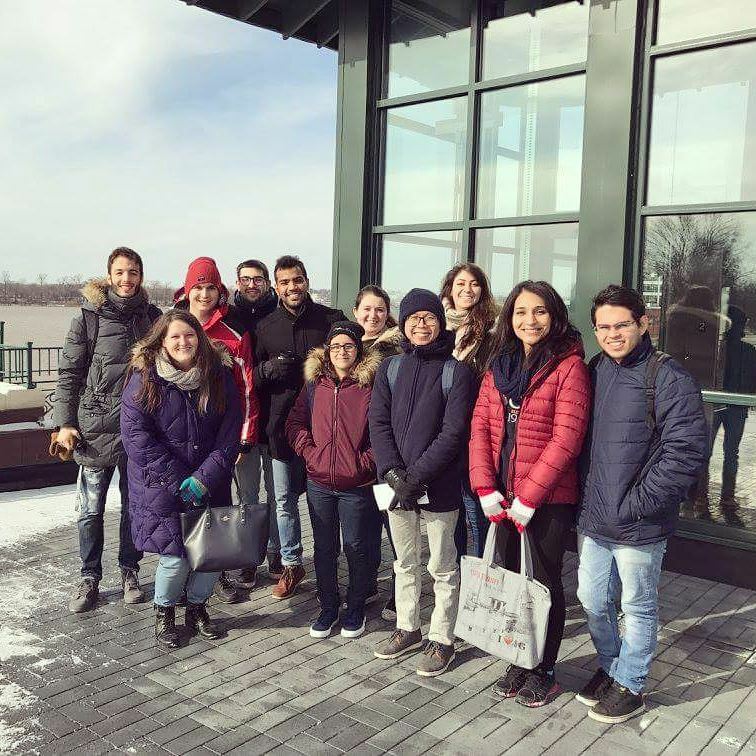 As part of the Center for International Programs, the IEP works to enhance the international dimensions of the University and to connect international students to the campus and local communities. University Southern Indiana is an engaged learning community advancing education and knowledge, enhancing civic and cultural awareness, and fostering partnerships through comprehensive outreach programs. We prepare individuals to live wisely in a diverse and global community. 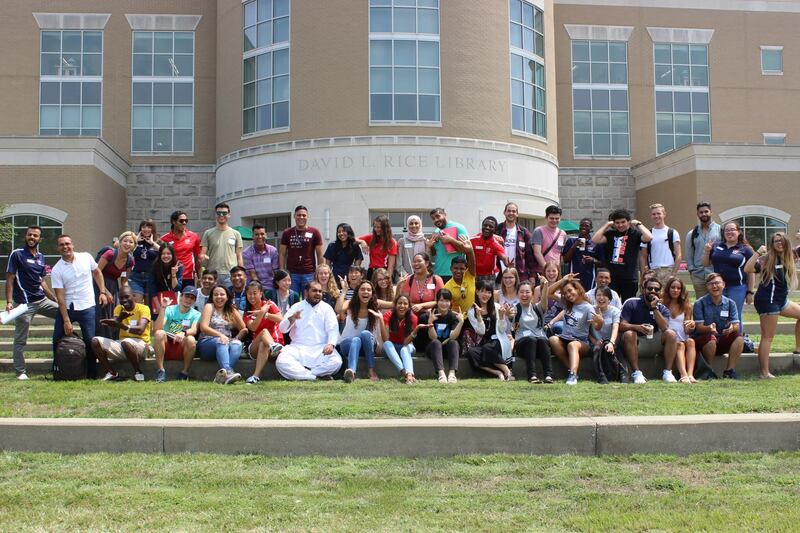 University Southern Indiana Center for all things international! At USI the Center for International Programs helps students with the assistance they need while studying outside their home country. 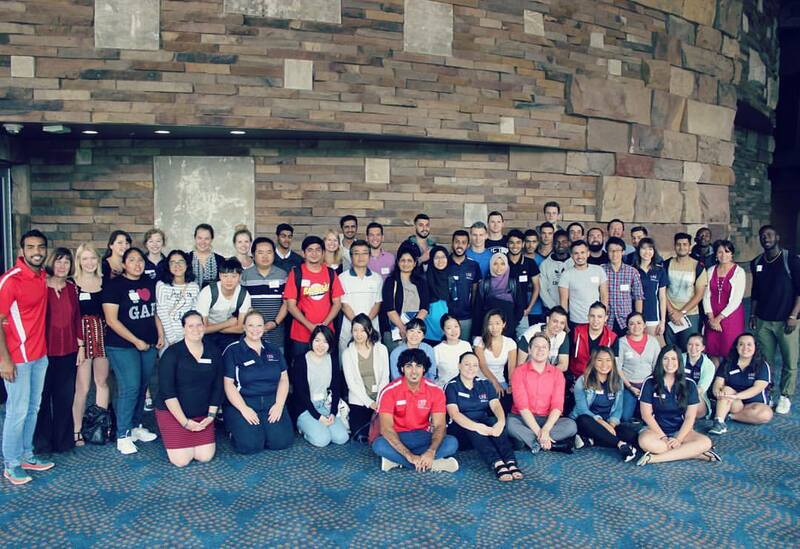 They provide expert guidance when it comes to assisting with information, services and programs designed to meet the unique needs of their international students and scholars. Through campus-wide programs and community outreach efforts, the Center for International Programs seeks to maintain a forum for communication and learning which will contribute to increased international awareness, acceptance and understanding of peoples and cultures from all corners of the globe. They aim to enhance the international dimensions of the university and to facilitate opportunities for all students to acquire skills necessary to succeed in their global society. The Center for International Programs is just another key benefit to studying at USI. University of Southern Indiana students excel in the job market and graduate school placements because their academic programs specifically prepare students for the next step after graduation. Attend small, interactive college classes instead of giant lectures. Take every college course from experienced, dedicated teaching faculty—never graduate students or teaching assistants. Get extensive practical experience via internships, community service programs and study abroad opportunities. Earn a college degree that includes workplace experience, strengthening your resume and building employment contacts and references. Have the chance to participate in academic research projects, with the guidance of knowledgeable faculty. Acquire hands-on experience with advanced technology and lab facilities. No matter which of our college majors you choose, USI has all of the resources necessary for your success, from faculty to facilities. The inaugural program on Pakistan, kicking off our new Windows on the World Series, was a huge success! Thank you so much to our wonderful cultural ambassadors for a very informative and enjoyable presentation! A special thanks to Moiz Qazi for making this program a reality! The Sunday Shopping Shuttle has been moved to SATURDAY due to Easter! The shuttle will run tomorrow, Saturday April 20.